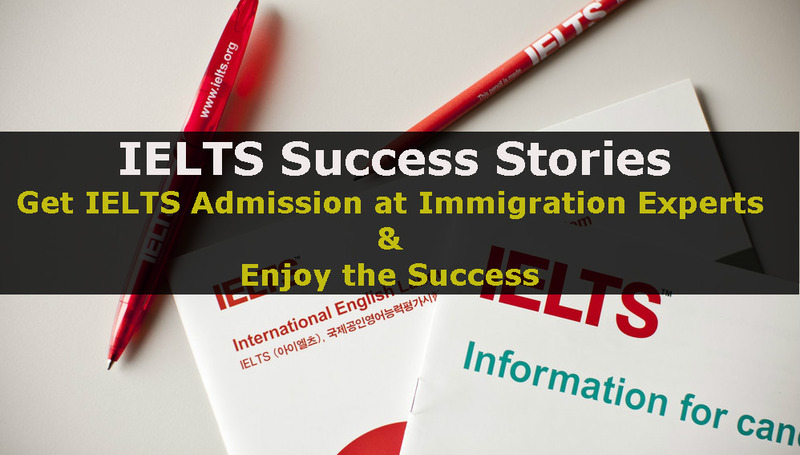 In this post, we are going to share few IELTS results of students who appeared in our Short Three-Days IELTS Training Course. In our three days IELTS training course, we guide you how to attempt the IELTS test and how to get maximum out of it. Apart from our Three Days Training Service, we also offer IELTS classes in Lahore. At Immigration Experts Lahore, we have hired experienced IELTS professional who have taken 8.5 BAND each to ensure that you will be guided by the perfect teachers. Let’s take a look below and see the results of our students! Are you interested? Of course, you are! Watching all these incredible results, you can trust our IELTS coaching service in Lahore.